Architecture is a collaborative expression of an idea that takes concrete shape. Joanna joined Henriquez in 2016, bringing over two decades of project management experience and has successfully delivered projects of varying sizes and complexities. Her professional strengths include coordinating with municipal authorities, clients, consultants and general contractors. Joanna recently completed the Dunbar project and is currently overseeing the construction of our Mirabel project. 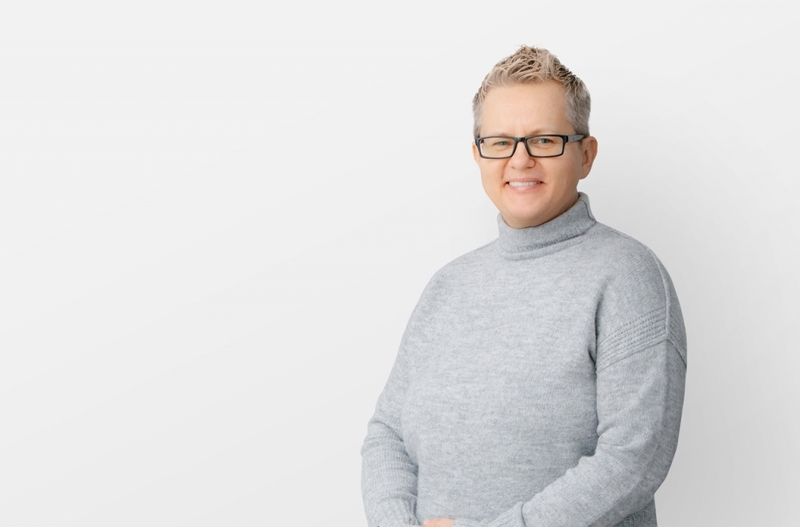 Joanna holds a Bachelor Degree in Interior Design from Ryerson Polytechnic University, and holds a Masters of Architecture from the University of British Columbia.